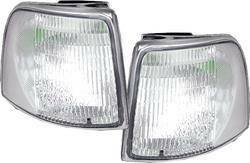 Hey I have a 93 ranger and I've been searching everywhere for these corner lights but nobody sells them anymore. I'm tired of the regular orange lamps and was hoping to get these for white or blue LED Switchbacks. They are discontinued but I'd be willing to buy them from anyone who has them.